School may be out, but learning is still in session at Pikes Peak Community College’s Teen College Summer Camp. Check out programs like Code Breakers, All Baking No Faking, Selfie on Steroids and many more. Sorry, no adults allowed! 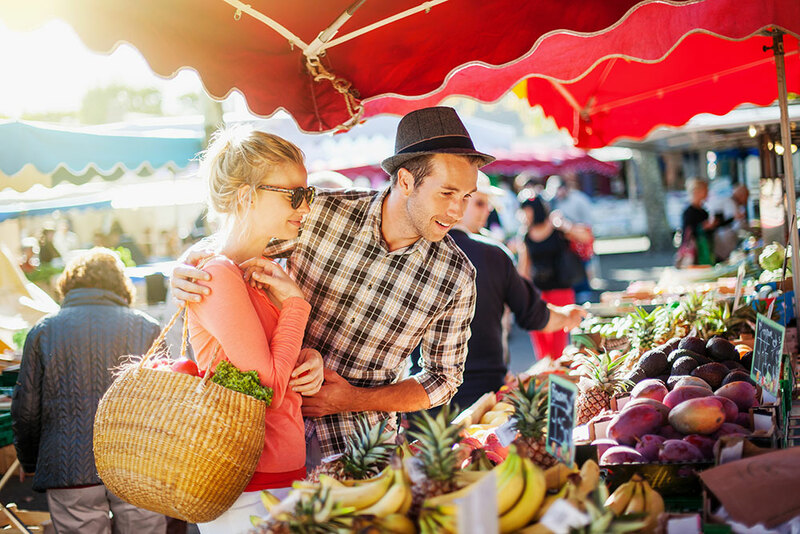 It wouldn’t be summer without a good farmer’s market, right? Over 24 local vendors set up each Saturday at Bancroft Park. Stop by and stock up on all your favorite fruits, veggies, and health products made locally. One of the summer’s key Meridian Ranch community events is, of course, Falcon Freedom Days. Bring the family for a day of fun—including a parade, bounce house, music, and food—and a night of fireworks. Teach the kids to channel the force and get in touch with their inner Jedi at a series of fantastic events at the Space Foundation Discovery Center. If it’s related to space, science, and technology, you’ll find it here. Forget whining about the heat. You can wine about it at the Vino & Notes Woodland Park Wine Festival. Enjoy jazz, tasty food, and a variety of wines. Colorado Springs is a haven for summer camps: there is something for everyone! Just a few of these include the following: YMCA Camp Shady Brook will take your kids back to nature, literally; learn all about horses at the Iron Horse Christian Youth Ranch; leave the littles at Springs of Life Children’s Center for a variety of fun programs; or let your kids give in to their wild side at one of the many summer camps available at the Cheyenne Mountain Zoo. We hope these tips help you and your family take advantage of the many advantages of living in Colorado Springs. It simply doesn’t get better than this. Bring on summer! Meridian Ranch residents enjoy endless summer activities at the Meridian Ranch Recreation Center. Kids can splash the day away on the water slide while adults take it a bit slower in the lazy river. Or, enjoy a round of golf and spend the evening dining in style.